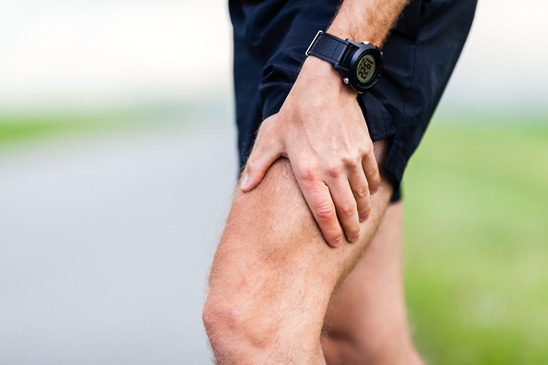 Leg pain can be chronic or acute, regular or intermittent, severe or mildly irritating. No matter how bad the pain becomes, however, it very likely gets in the way of you enjoying life as much as you want. Whether you have difficulty walking or disruptions in your sleep, you need to see a medical doctor in Charleston to rule out any major complication that could be causing the pain because leg pain often originates in your back. One of the most common sources of back pain, however, is sciatica. The term is used to describe the symptoms that cause your leg pain, including numbness, tingling and pain that run down your buttocks, through the large sciatic nerve on the back of your leg. Sciatica may occur infrequently only when you perform certain movements, or it can be a constant companion. The good news is that the pain rarely results in permanent sciatic nerve damage.